The ladies at Ines & Marie are simply the best! Justyna, Agata and their team were so amazing to work with in planning our wedding weekend.They brought our vision to life and went above and beyond in the process. Their passion and creativity helped make our entire wedding weekend unique to us as a couple and memorable for all of our guests.. Every challenge and obstacle was met with a solution and they truly took the stress out of the planning. Our parents were especially grateful to the TAS team for allowing them to relax and enjoy the weekend without a worry. We loved working with Take a Seat and had a blast in the process! Wow! Where do we even begin. Ines & Marie is truly a DREAM TEAM. A group of the most talented, sweetest and creative ladies I have ever met. They made sure every last detail was absolutely perfect on our wedding day (styling, paper goods, signage, coordination, advice). They truly turned my vision into real life and gave my husband and I our fairy tale wedding. They were right by our sides every step of the way (through countless emails, meetings, phone calls, etc.) and made us feel so at ease on the big day. Best decision ever! They are incredible. 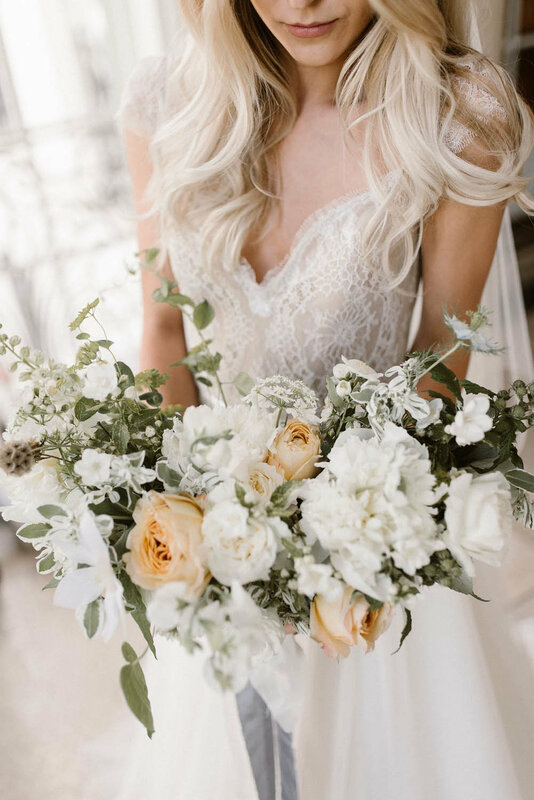 The Ines & Marie Team took our ideas and created such a unique and cohesive look which make our wedding day come to life. While the design is what got endless compliments from family, friends, vendors and even strangers on social media, the execution is one of the things we will never forget. The final two weeks out from the wedding our friends and family were asking how they could help and checking in to see if we were stressed but there was really nothing left to do. The I&M team was so organized every tiny detail was taken care of leaving us time to relax and enjoy the time leading up to our wedding.